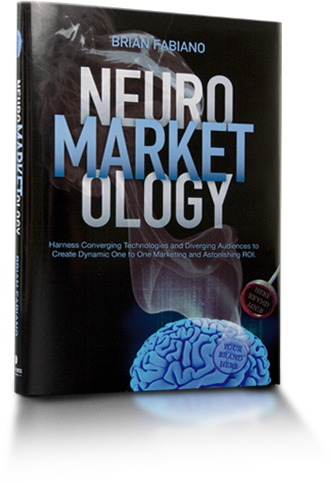 Based on extensive pioneering, first-hand industry experience, Neuromarketology provides a clear perspective on the new dynamic marketing landscape and step-by-step guidance on leveraging the unique opportunities of neuromarketing. This book defines a new dynamic neuromarketing methodology that enables you to soar on the currents of the Google era, rather than being blown away by them. Gain a clear perspective on the new dynamic marketing landscape in which we find ourselves. Understand why existing best practices are now failing to deliver reliable results, and what is to be done about it. For several years, neurology labs have been abuzz with studies on how the human brain responds to marketing and the possibilities for what is now being called neuromarketing. While neuromarketing is a new and powerful concept, it’s not the complete answer to marketing success. 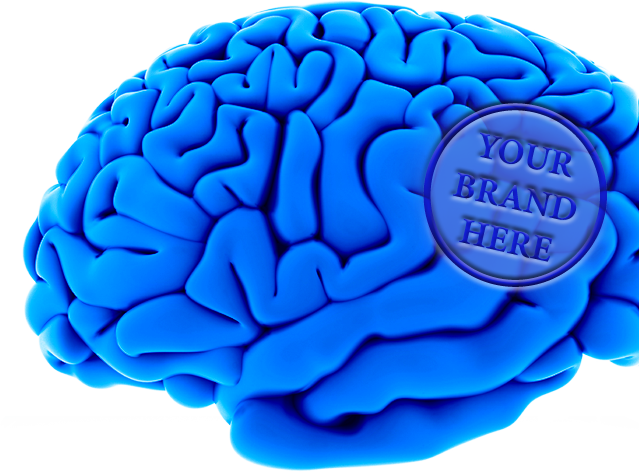 What has been lacking is the systematic application of neuromarketing to real world marketing challenges. 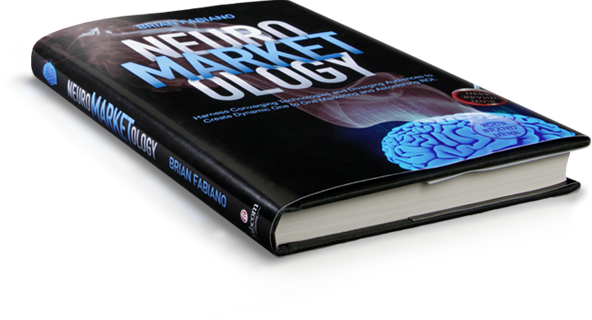 Brian Fabiano’s book finally closes the loop from the science of neuromarketing to increased ROI. He takes readers step-by-step through the application of neuromarketing via a dynamic one-to-one automated marketing workflow. Neuromarketology is neuromarketing supercharged by hyper-segmentation of target audiences combined with an automated creative/production system that delivers the right message to the right person, at the right time on the right platform to optimize recipient relevance and, therefore, ROI. In a lucid, step by step manner, the book outlines the dynamic one to one paradigm that is emerging, and how marketers can reposition to win big in this new environment… or be rendered obsolete by it. Understand how to align classical branding strategies with current conditions in order to maximize every facet of your brand. Learn how to leverage emerging technologies, including database, dialogue, dynamic segmentation, neuromarketing and personalized variable capabilities, to achieve true, dynamic one to one communications. Gain insight on creating ultra-personalized relevancy by deploying in all existing and emerging communication channels. If you care about the real bottom line impact of your marketing, this book is a must-read. This book connects the dots on a series of evolutions in technology, communications and neuromarketing, which collectively can be leveraged to deliver dynamic marketing returns previously unheard of in our industry. The changes have already occurred. To the early adopters who leverage these opportunities, go the spoils. Rather than being blown away by converging platforms, splintering audiences and jaded consumers, this book will show you how to capitalize on these new one to one conditions to win market share, extend your brand and radically increase your marketing ROI. The writing is on the wall, just like it was at the advent of desk top publishing in the ’80’s and the Internet in the ’90’s. The convergence of new and old communication platforms, new protocols, more bandwidth, automated data mining, dynamic segmentation, neuromarketing and the explosion of new and emerging consumer communication channels, multiplied by the wave of individualized personal one to one communication devices, are paving the way to a new paradigm in dynamic marketing. Don’t be left watching from the sidelines with the mediocre majority. Position yourself and your organization at the leading edge of this emerging opportunity. This book is for marketing managers, directors, and vice presidents, and for those who have to live with the results of their decisions—company owners and CEOs. It presents straightforward, real-world, fact-based guidance on utilizing the converging forces of dynamic new and emerging technologies and neuromarketing to drive your marketing efforts to hyper-relevance and superior returns. Based on years of experience deploying and optimizing individual elements in the equation from within a myriad of industry sectors, Neuromarketology promises and delivers a one to one methodology that revolutionizes how you do business. Brian deployed one of the first Macintosh publishing systems in the graphic arts business in the Southwest. He pioneered the development of HD publishing processes in the graphic arts industry at the emergence of the digital revolution. On the strength of this innovation, he piloted the explosive growth of a private company and its ultimate sale to a public corporation. 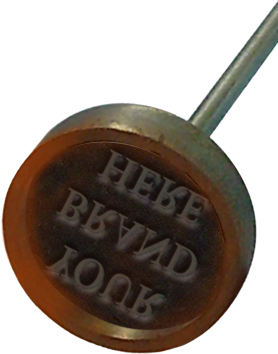 He was an early computer innovator and at the vanguard of desktop publishing and implementing the new digital workflows of the 80’s. He again helped lead the charge in the 90’s, developing dynamic online brands and teaching traditional brands how to reach new markets utilizing the Internet. A decade later he is leading the industry in its next tipping point, the application of dynamic segmentation and automated personalized one to one neuromarketing. Complete a 12-lesson course in the study of the concepts, concerns and applications of Neuromarketology to become certified. Then take it to the next level by completing 3 case studies in which neuromarketing was applied in real-world scenarios to become a qualified neuromarketing consultant. • Put it on your resume!